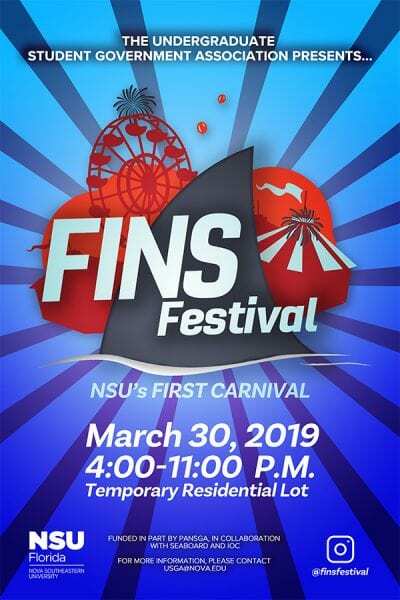 The Undergraduate Student Government Association presents NSU’s first carnival! 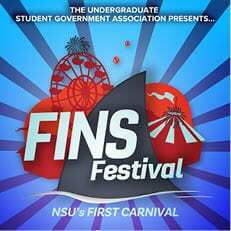 Funded in part by PANSGA, in collaboration with SEA Board and IOC. For more information, please contact USGA@nova.edu.